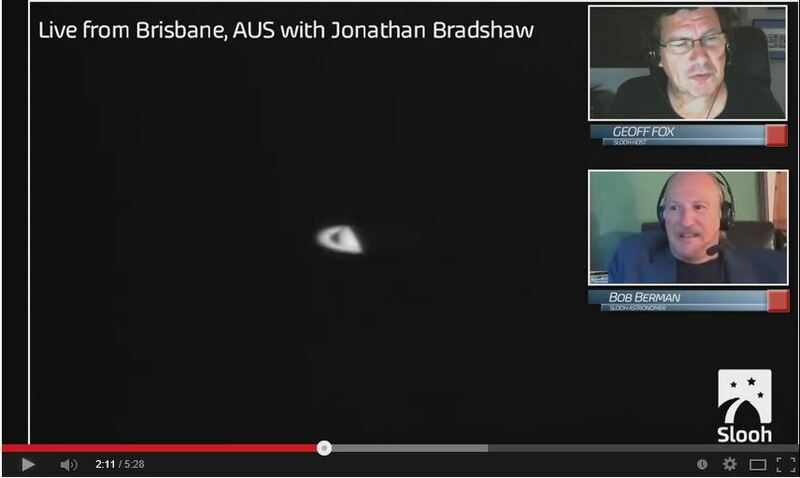 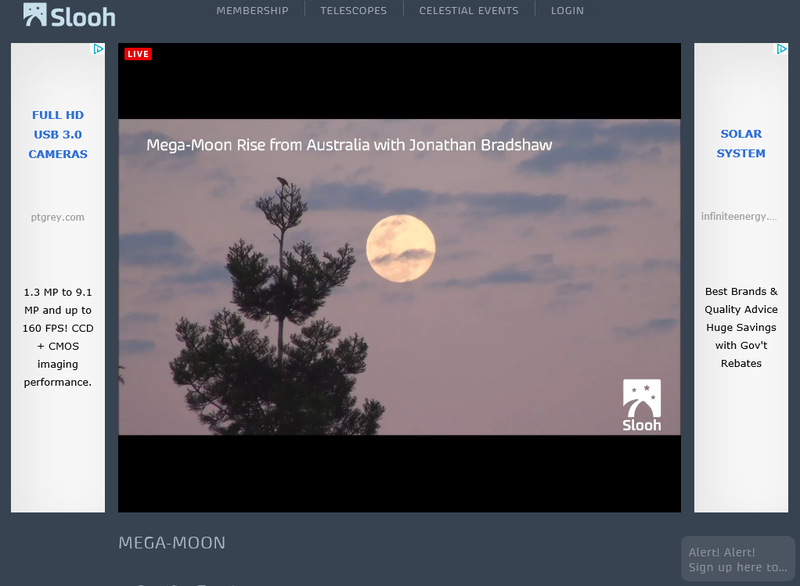 The supremely successful live feed of Asteroid 2012 DA14 which was broadcast throughout the night and culminated in a show on NASA TV attracted over 7 million views and was NASA’s most successful Webcast ever. 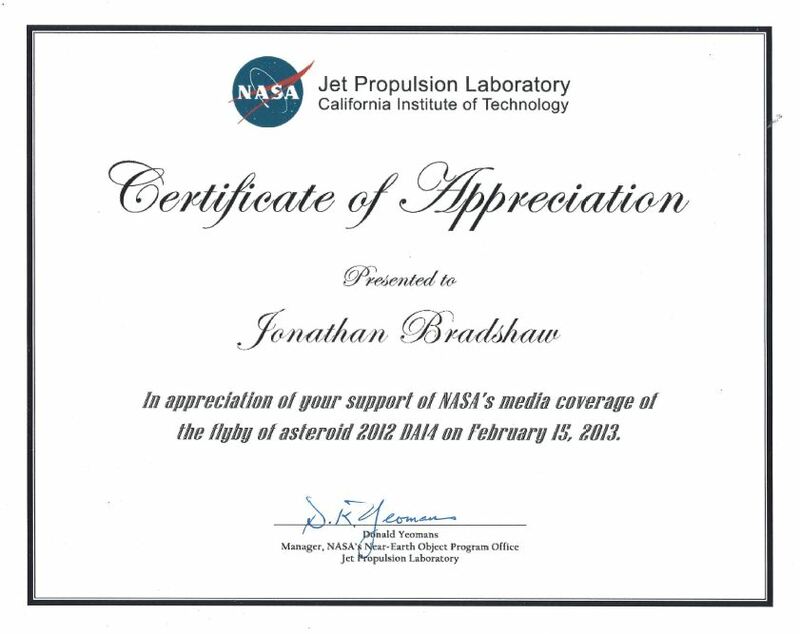 For my part, I streamed for around four hours continuously and by token of thanks the NASA Team sent me a certificate and goody bag. 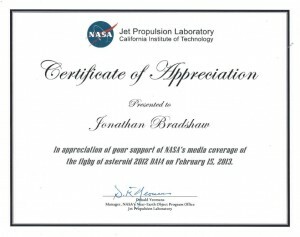 A lovely gesture and a great memento to celebrate a fantastic evening!